Heel raises, or heel lifts, are orthotic devices that are placed underneath the heel to raise it by a specifically required amount. 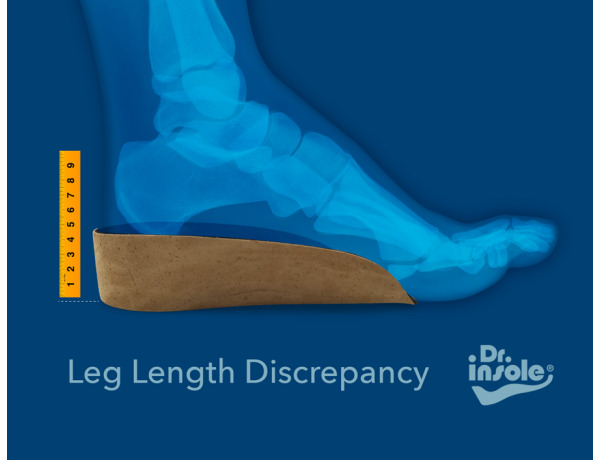 Heel lifts are commonly used to add elevation when discrepancies in leg length occur. 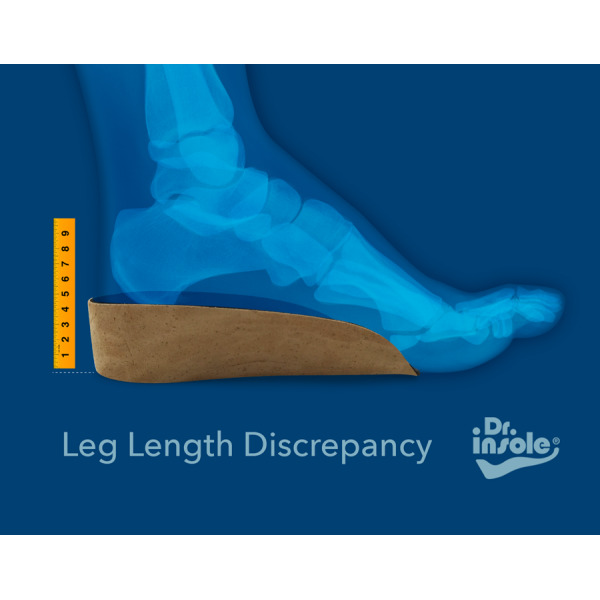 Dr Insole’s custom heel raises help correct gait abnormalities and restore natural, most efficient walking pattern. Our heel lifts reduce abnormal strain and pressure on your foot and leg, thus effectively decreasing foot, leg and back pain. Dr Insole’s custom-made heel lifts are also extremely useful in treating Achilles tendonitis. This painful tendon inflammation usually results from the overuse of the tendon. Inflamed Achilles tendon often becomes swollen, painful and sensitive to the touch. The symptoms are usually worse in the morning and after prolonged periods of physical activity. Dr Insole’s custom heel raises reduce the strain and take the pressure off the tendon, allowing it to heal more quickly. Dr Insole’s heel raises can also be used in your everyday footwear to give you more comfort or to add extra height. We use cork to make our heel raisers as it has unique properties that make it the perfect material for heel support. It is lightweight, insulating, waterproof, flexible and compressible. It is also resistant to abrasion and temperature. Our bespoke heel raises are made to order, after a thorough examination carried out by our orthotic specialist, so we can give you the precise fit and comfort that you require. Our custom-made heel raises are lightweight and incredibly flexible. Handcrafted to give you the required thickness and to match your shoe size, Dr Insole’s heel lifts are specifically designed for therapeutic purposes. They effectively correct leg length discrepancies and bring relief from foot, leg, hip and back pain.